deities. Visitors can tour the Paphos Castle, a Byzantine fort, as well as the Tombs of the Kings in Kato Paphos. Also a must-see are the mosaics of Nea Paphos (New Paphos), some of the finest in the world depicting scenes from Greek mythology. 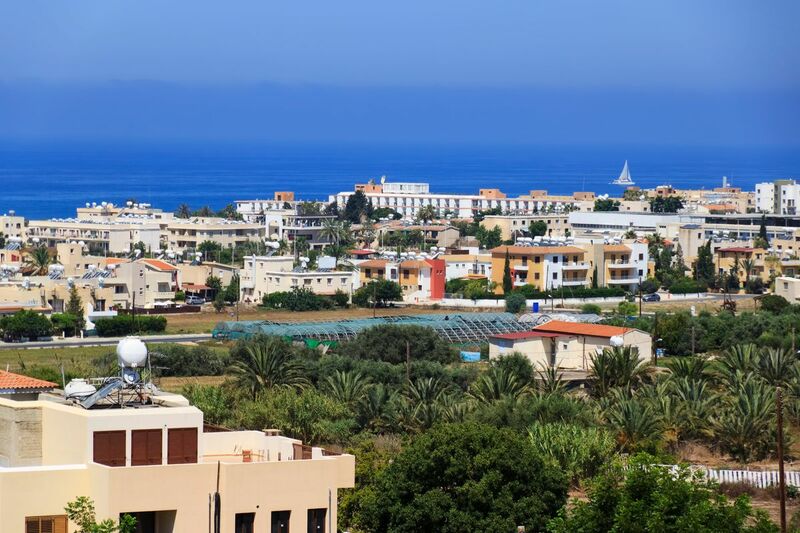 Paphos is a superb area to visit, whether to relax at the numerous bars in the harbour or to view the exhibits in the archeological museum. Don't miss the old town on the hill, there's even a lift from the car park. Wander in the shade of the narrow streets around the agora (market). Very atmospheric with wonderful views over Paphos town. Very hot at Easter time but well worth the visit. Many attractions the visit and everything is within a couple of hours drive. Worth while buying a local guide book as it takes you through the back streets and off the beaten track. Food is excellent too and reasonable too. Many dishes in set meals so you have to pace yourself. Beaches are clean and the people are friendly too. Want to go back.